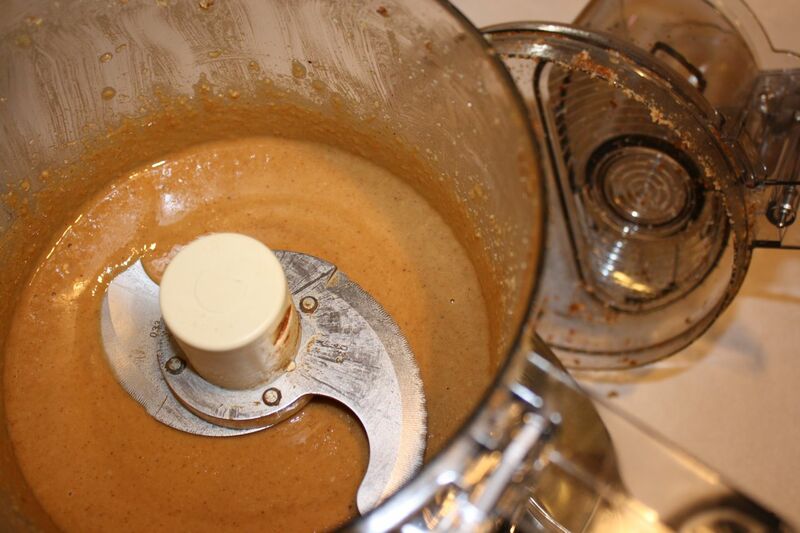 3000 miles north & back: Coconut Almond Nut Butter...YES! I was determined to make Coconut Almond Nut Butter on Saturday even after my mini-food processor broke. So I purchased a new food processor (very exciting). Lately, as you may know, I have been really into making my own nut butters. 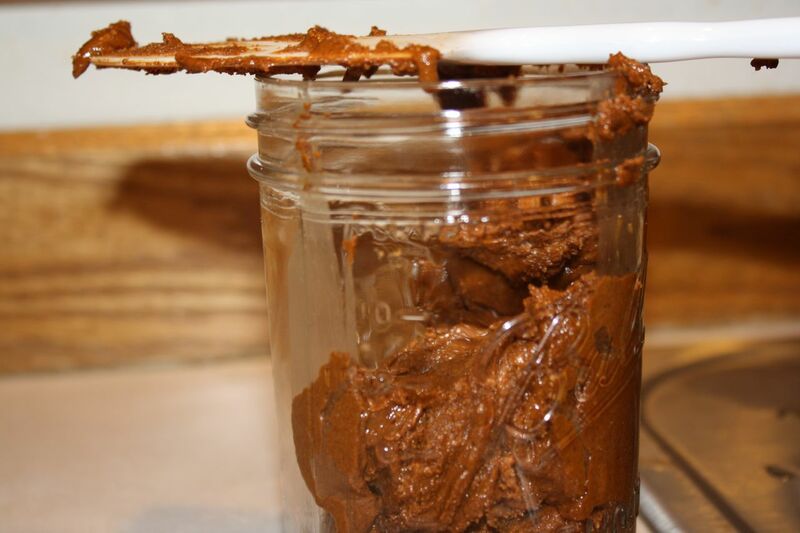 This is mostly because nut butters are extremely easy to make and much cheaper than buying in the store. 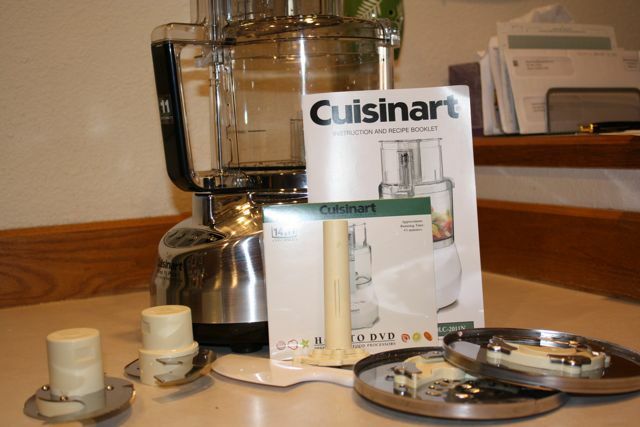 I also like knowing the exact ingredients included. 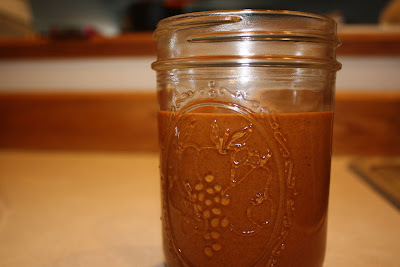 I first experimented with raw almond butter a few weeks ago. Delicious. 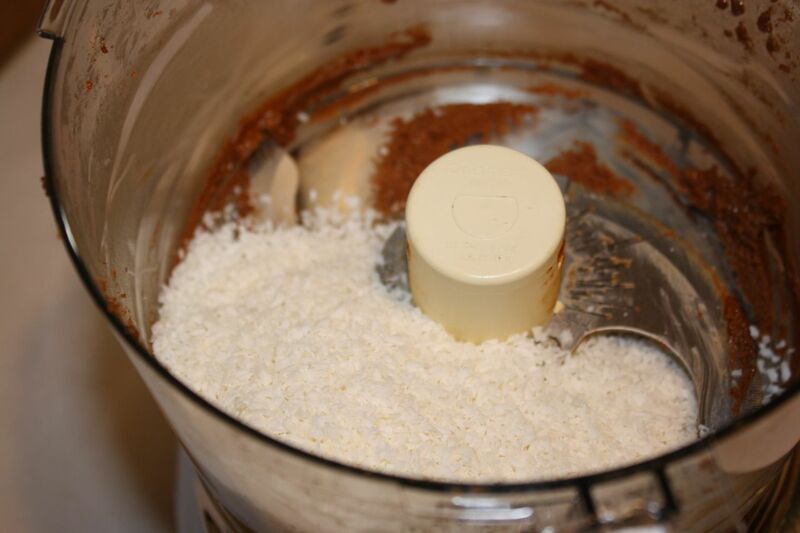 After reading Ashley's blog, I was inspired to add shredded coconut. 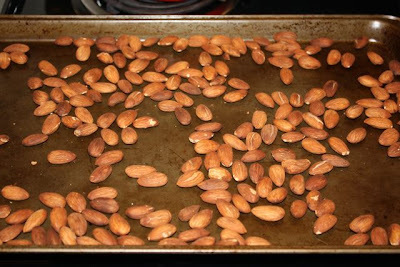 I roasted the almonds for 10 minutes, stirring every three to four minutes to prevent from burning. I put the roasted almonds in my new food processor and pushed the "on" button. I let the almonds process for about three minutes and then scraped down the sides of the bowl. 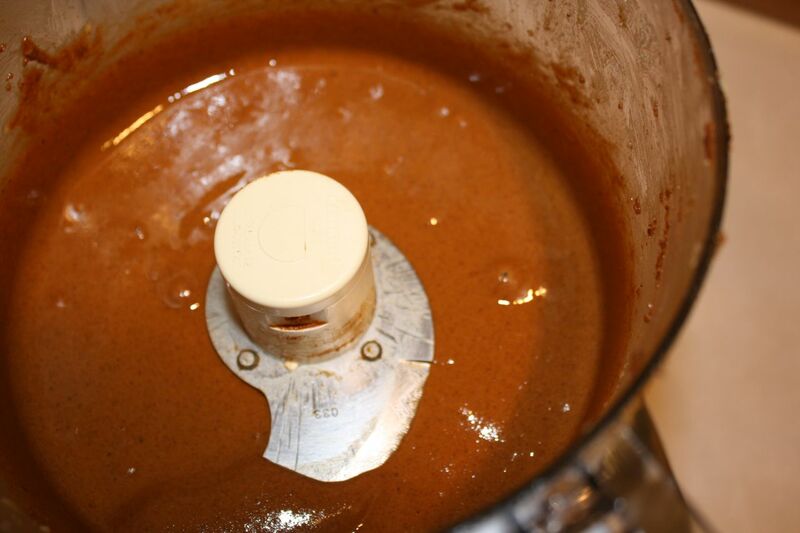 This continued until the almond butter was creamy and smooth. I scraped the almond butter out of the food processor and put in a jar. 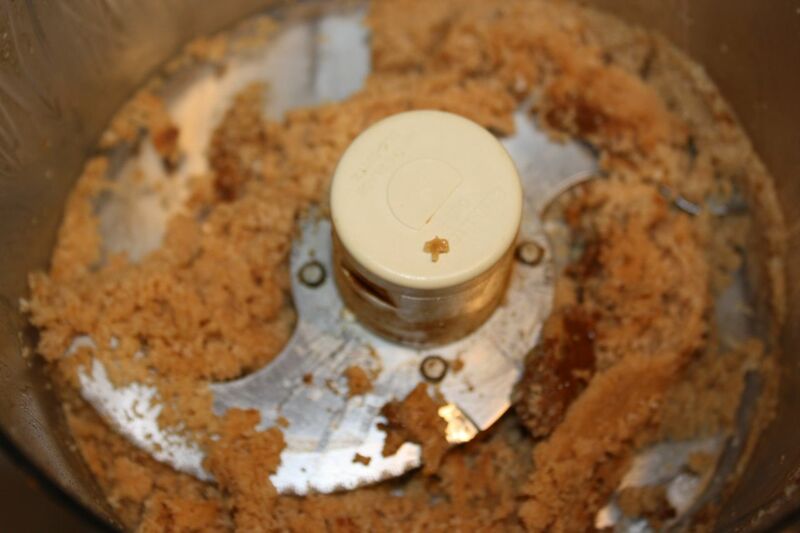 Into the food processor went 1 cup of shredded coconut. This was much easier to process, yet scraping the sides of the bowl was still necessary. 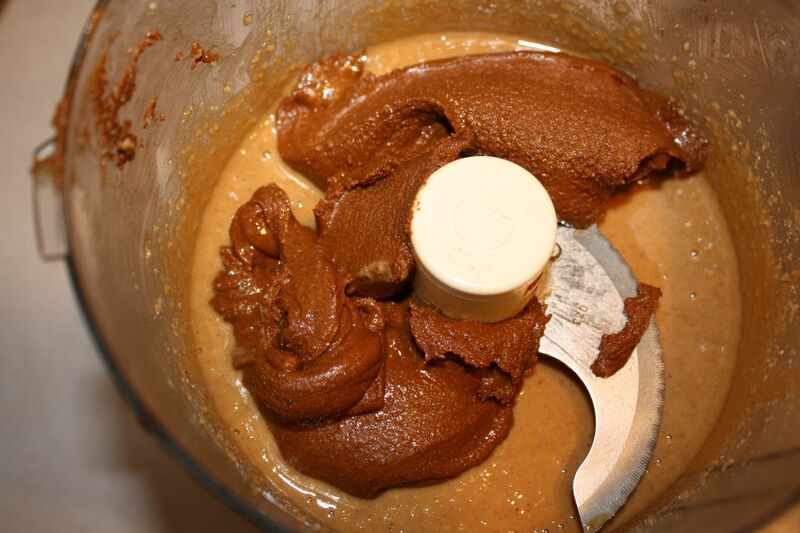 The coconut butter was very droopy when finished. YUM! I added the almond butter to the coconut butter. Viola! 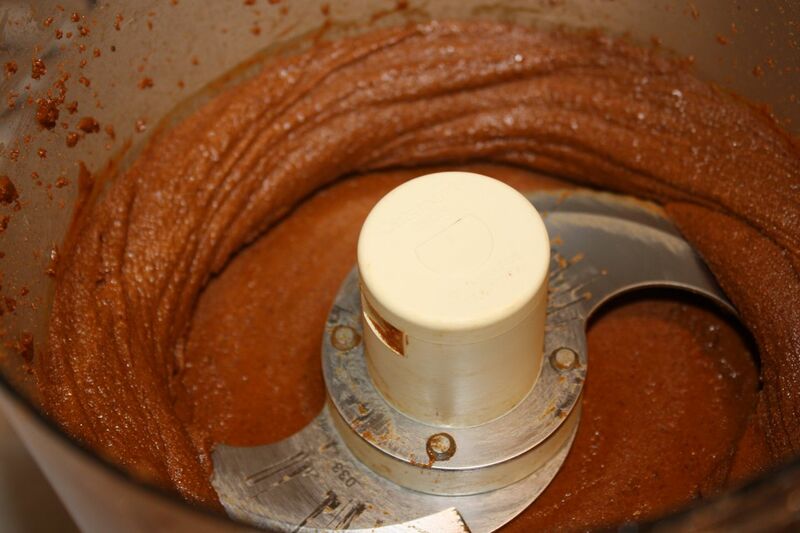 Coconut Almond Nut Butter. Roast almonds for 10 minutes, rotating almonds every three minutes to prevent from burning. 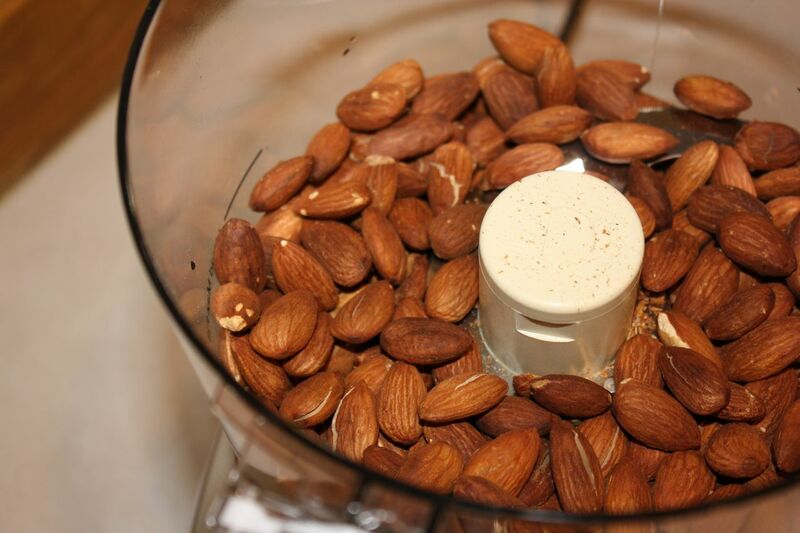 Place roasted almonds in food processor and process until creamy, scraping down sides periodically, for about 10 minutes. 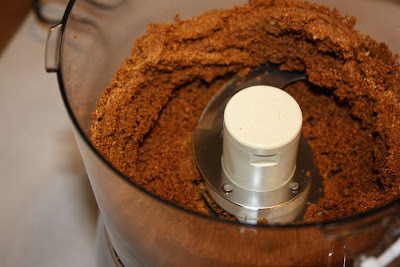 When creamy, scrape out of food processor bowl and set aside. Add shredded coconut to food processor bowl and process until creamy, scraping down the sides of the bowl every thirty to sixty seconds, until smooth and creamy (coconut butter will become very droopy). Add almond butter to food processor bowl and process together until smooth.